Modscape is a highly specialised designer and builder of beautiful and sustainable modular multi-residential projects. 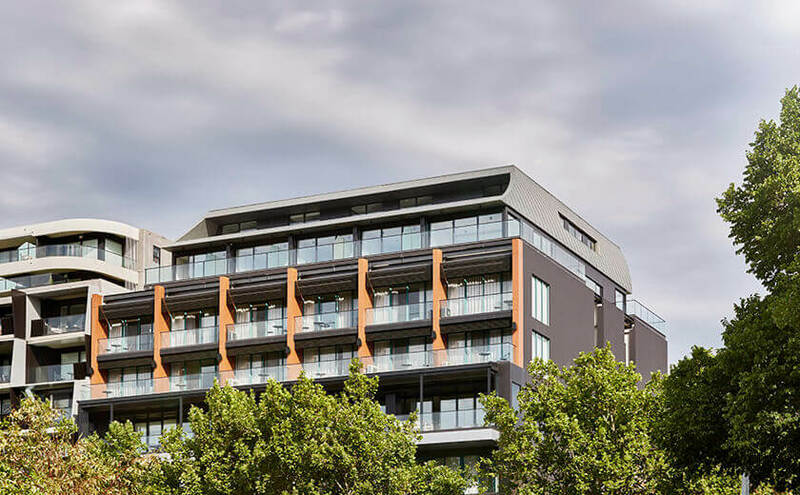 We use innovative modular design and manufacturing systems to create flexible building solutions for residential development projects nationwide. 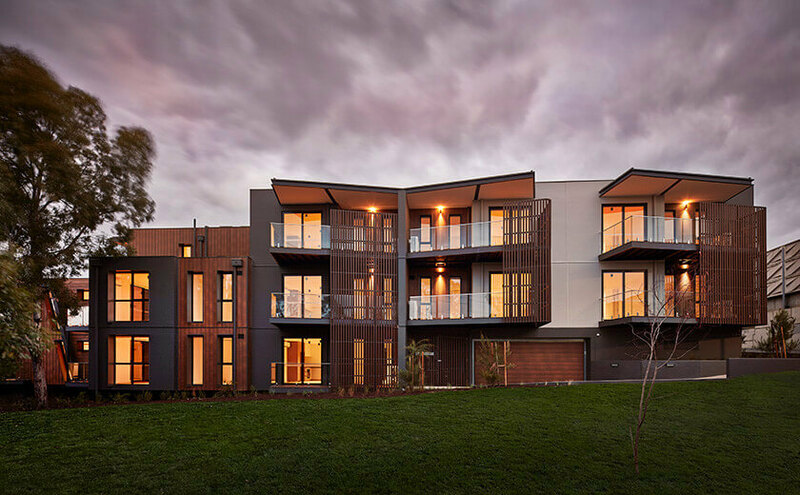 The apartments and units are prefabricated in our Brooklyn, Melbourne factory then delivered complete to site. Modscape can also coordinate the associated site works and services connections if required. The ability to stack the steel frame modules up to six levels without the need for additional structural support makes Modscape’s modular construction system ideal for small to medium density multi-residential projects. For more information about how Modscape can assist with your next multi-residential development, please feel free to contact us.